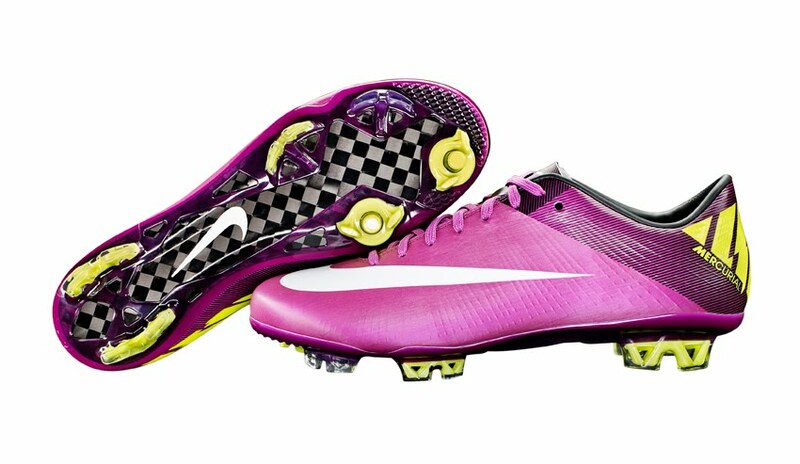 Nike presents their new football shoe Mercurial Superfly III. The lightest Nike football shoe boasts ultra-light Flywire construction and the Teijin artificial leather combines durability, perfect fit and high wearing comfort with ideal performance. From this weekend on international top players like Mesut Özil and Cristiano Ronaldo will be shooting their goals with the new Superfly III.